Singapore — The Association of Zoos & Aquariums (AZA) has announced that the Southeast Asia Aquarium (S.E.A. Aquarium) and Dolphin Island at Singapore’s Resorts World Sentosa were granted accreditation by AZA’s independent Accreditation Commission. “By meeting the highest standards, S.E.A. 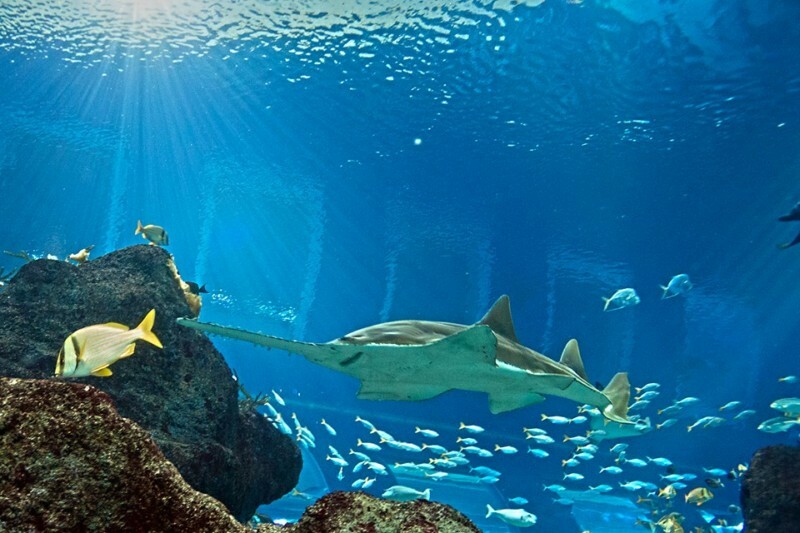 Aquarium and Dolphin Island are ranked among the best zoos and aquariums in the world,” said AZA President and CEO Jim Maddy. To be accredited, S.E.A. 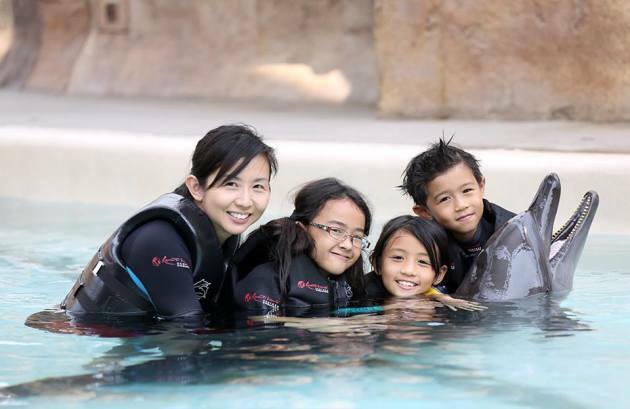 Aquarium and Dolphin Island underwent thorough reviews to ensure that the facilities have and will continue to meet rising standards, including animal care, veterinary programmes, conservation, education, and safety. AZA requires zoos and aquariums to successfully complete this rigorous accreditation process every five years in order to be members of the Association.The accreditation process includes a detailed application and a meticulous on-site inspection by a team of trained zoo and aquarium professionals. The inspecting team observes all aspects of the institutions’ operation, including animal care; keeper training; safety for visitors, staff and animals; educational programs; conservation efforts; veterinary programs; financial stability; risk management; visitor services; and other areas. Finally, top officials are interviewed at a formal hearing of AZA’s independent Accreditation Commission, after which accreditation is granted, tabled, or denied. The S.E.A Aquarium opened in late-2012 and has welcomed more than 3 million visitors in its first year of operations. It was also recently awarded one of the Top 10 Aquariums in Asia by TripAdvisor’s Travellers’ Choice Awards 2014, and has rolled out a series of special programming to enhance visitors’ experience including a family-friendly Halloween themed month for October. Dolphin Island will also be celebrating its first anniversary since it launched its interaction programmes in September last year where guests can get up-close and personal with Indo-pacific bottlenose dolphins and learn more under the guidance of experienced marine mammal trainers.